Did you know that the average American consumes 6,000 calories on Super Bowl Sunday according to a study performed by Cornell University? That’s more than THREE DAYS of calories for most people. 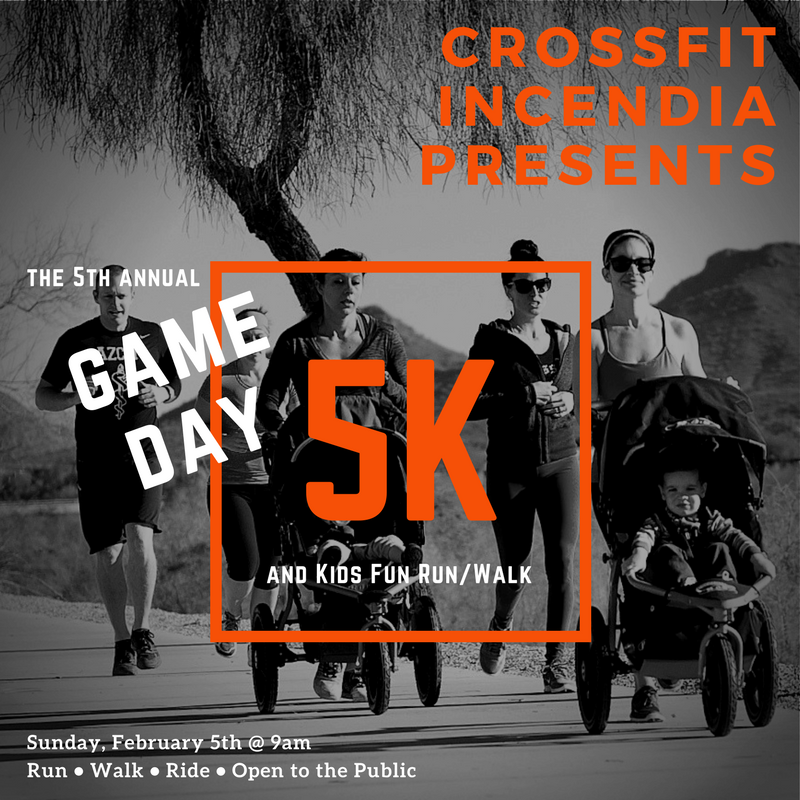 Get a head start on all that eating and drinking with our 5th Annual “Game Day 5K.” It’s an Incendia Family Tradition filled with fitness and fun. This year, we’re adding a 1K Kids Fun Run/Walk so the littles can get in the action, too. 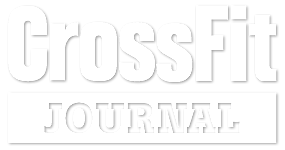 Prizes will be awarded to the top male and female finishers of both race events. We’ll be running the New River Trail so that we don’t have to hit public roads. Childcare is not provided so please plan to take your kids with you on the trail. Bring your strollers, kids, dogs and friends. Everyone is welcome! Best of all, the race is right here in North Peoria, its totally FREE, and we’ve opened it to the public. Bring your family and get your Super Bowl fitness on with Incendia! If you haven’t signed our waiver before, please click this link to fill it out prior to arriving on Super Bowl Sunday. All participants, including children, will need a waiver on file to participate. Come get your RUN on with Incendia!